School is out for most students and I'm all for summer fun. This season is a time to relax and unwind. I absolutely encourage play but also believe that learning doesn't have to be put to the wayside just because school is out of session. Learning doesn't have to be boring. Cricket Media® is a global children’s learning company known for creating print and multi-media products for families, teachers, and partners that improve the opportunity to learn for all. My teens received three magazine samples from Cricket Media and they have enjoyed learning while reading the interesting articles. I can't vouch for all of the magazines, but the three we received were very interesting. I'll be honest and say I wasn't a big fan of the cover art on them; I did not feel they were inviting to a person who may be a new subscriber and not know what the content was about. With that said, the contents and stories inside the magazines were fascinating. The pictures and illustrations were as well. I give huge bonus points to the fact that the magazines are free from advertisements. Each magazine subscription offers nine issues a year. COBBLESTONE Magazine (May/June 2017 issue) - There was an extensive overview of The Great War, including a map showing the war zones. 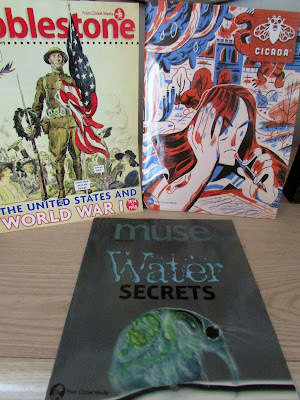 There were interesting facts and information regarding war in general, and a story on the "Spanish Influenza" pandemic. MUSE Magazine (May/June 2017 issue) - This magazine starts off with letters written in by readers and answered by contributors. Much of the capacity of this issue revolved around water and things water-related. I learned something new when I read the article on tardigrades, which are small invertebrates. I didn't even know they existed till now! There's also talk on the many benefits of drinking water. CICADA Magazine (May/June 2017 issue) - This issue revolves around poetry, satire, and stories. Readers will be enveloped in rich words and storytelling. All of the pages were in black and white. The magazine covers and pages are glossy. They can be passed around and re-read several times without them falling apart. Two people will each win a one-year subscription to the Cricket Media magazine of choice. I would choose the Discovering the world of reading magazine. I would choose the Ladybug magazine subscription. I would choose the ASK® Magazine. I think I would choose the Click Magazine for my grandson. I would choose the Ladybug magazine! I would choose Click Magazine. I would choose the Spider magazines. I have three littles who would really enjoy it! We would choose Cricket Magazine. I think Spider would be great for my youngest son. 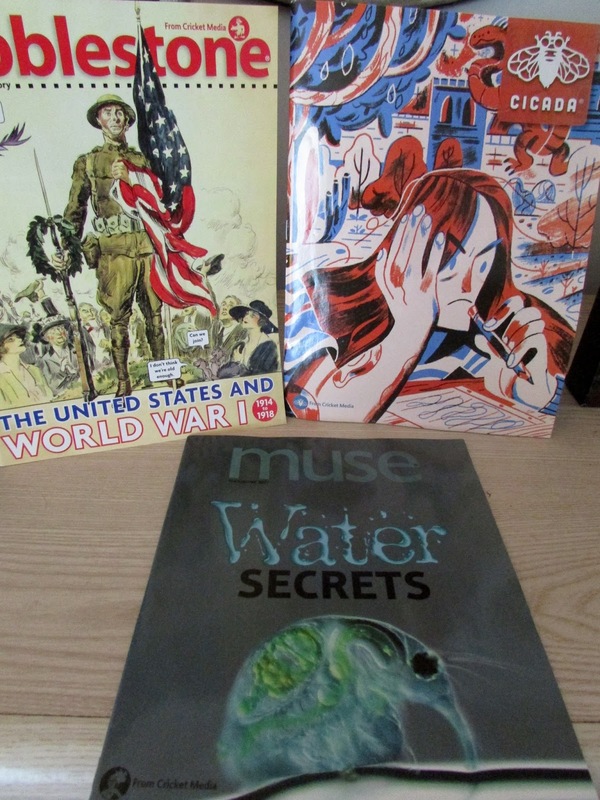 I would chose the Muse subscription for my son. I would choose the Click magazine for my grandson. He loves to be read to and is interested in the world. I would choose the SPIDER magazine! My son would love Ask! I'd get: FACES Magazine - New perspectives on other cultures, and our own - Ages 9-14 then both my sons could enjoy it. I would choose Click Magazine for my grandson. My kids would like Muse magazine. I would choose the Spider Magazine. My daughter homeschools her three children and this one would be perfect for the two youngest readers. Thanks! I would choose COBBLESTONE Magazine. I would choose the ladybug magazine. I would get Click for my nieces. I would pick Muse Magazine for my little girl. I would probably choose Ladybug Magazine. 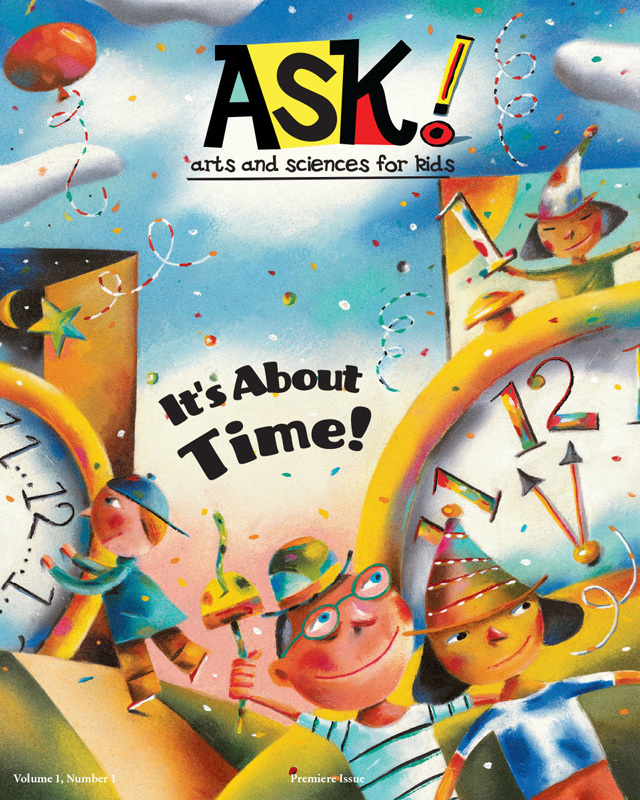 I would choose Ask Magazine for my little girl who is constantly asking questions. I would get Ask for my daughter! I would choose the Spider magazine for my grandson who loves to read! The CLICK magazine for my granddaughter. I'd choose Cricket. I'm a language arts teacher and we're using many writing pieces like Cricket's articles in our classes. 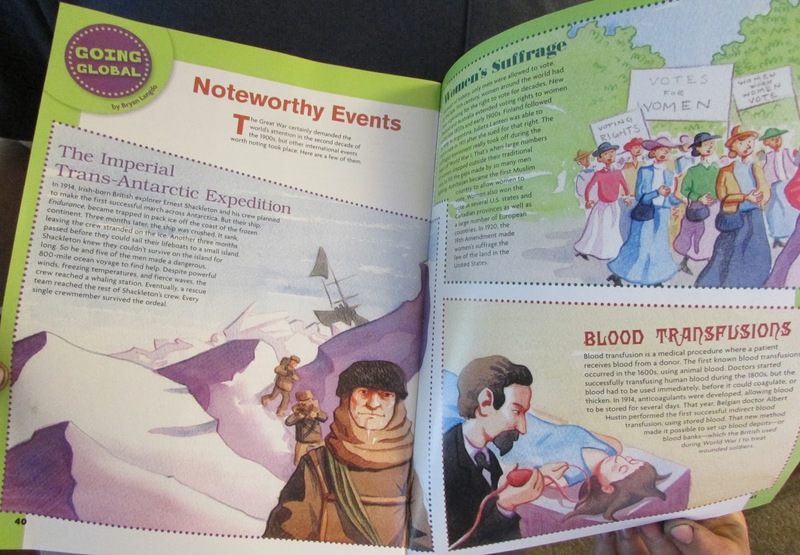 I would choose the Dig into History magazine. I would probably get the ladybug. I would pick either Cricket or Cobblestone for my son. My grandson would like to have the SPIDER magazine. CLICK® Magazine would be great for my nephew he would love it. I would get Cobblestone for my kids. I would choose Dig into History. I think I'd choose the babybug. I'd pick Cricket or Muse for my daughter. I would choose Muse -- my granddaughter is interested in science. I would choose ladybug. Thanks for the chance. I would choose Cobblestone magazine, thank you. 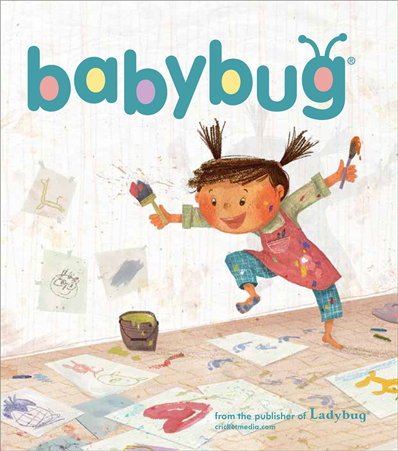 I would choose the Babybug subscription for my 1 year old! My grandchildren would love to have the cool COBBLESTONE Magazine. I have grandchildren that need to get the amazing MUSE Magazine. My nieces and nephews really want the marvelous FACES Magazine. Wow, the wonderful CRICKET Magazine would be great for my grandchildren. 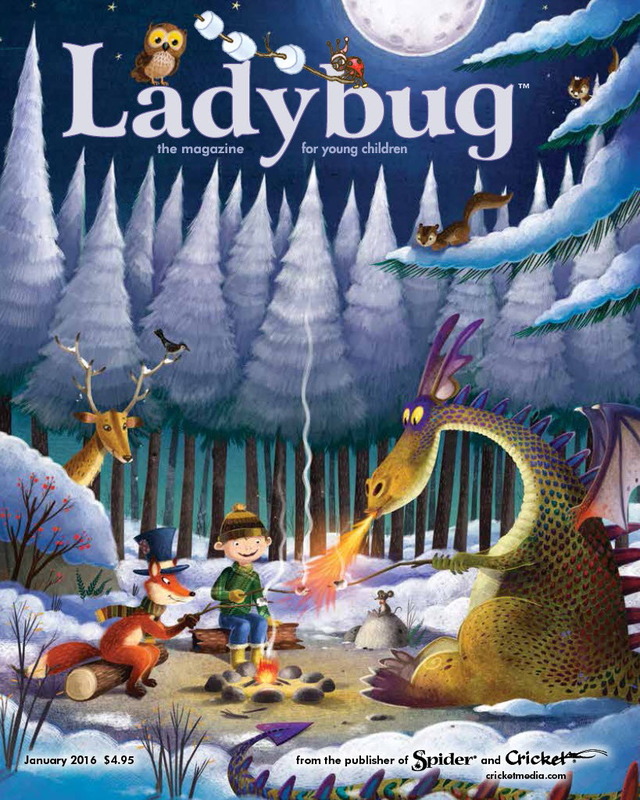 What a fabulous CICADA Magazine that my nieces and nephews would definitely enjoy. 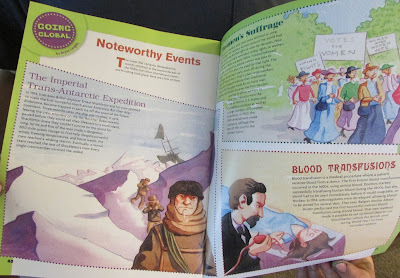 My many children would absolutely adore the awesome DIG INTO HISTORY Magazine.